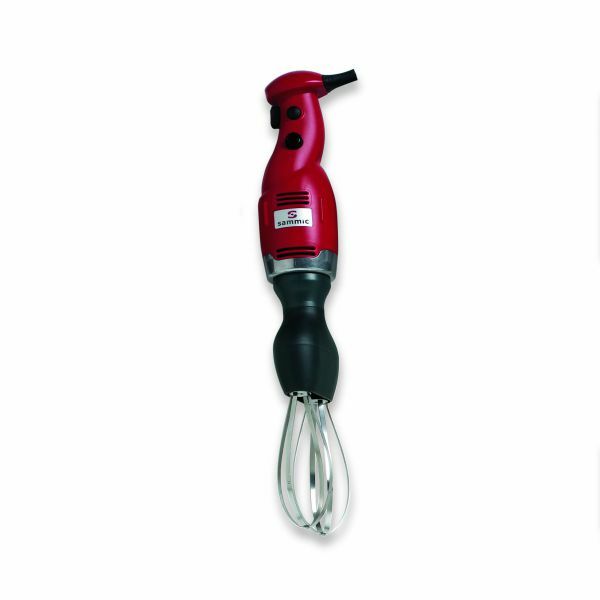 Variable speed motor unit with 250W loading and whisk. Suitable for food-processing in containers of up to 15-litre / 16-qt. capacity. Complete with beater arm for whipping cream or preparing meringue, chantilly, mayonnaise and Genoese sauce, omelettes, pancake batter, soufflés, etc. Easily detachable shafts with no need of tools.